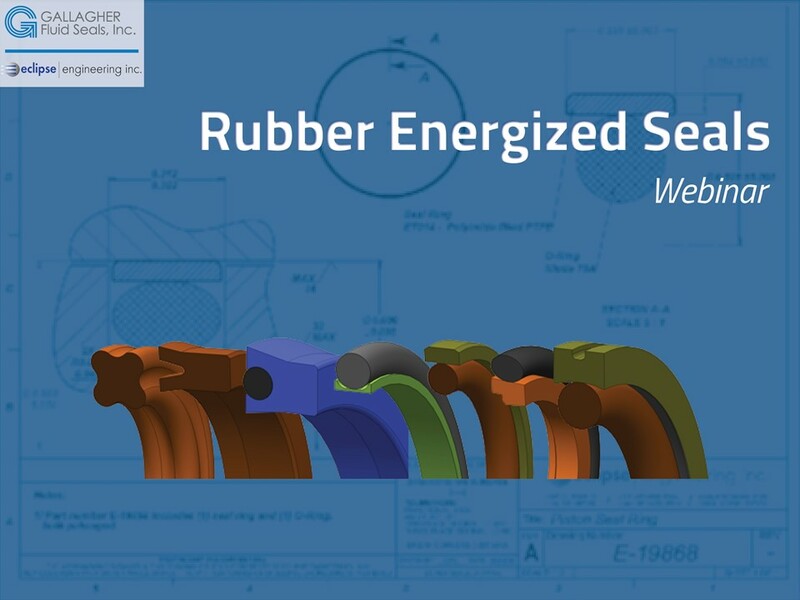 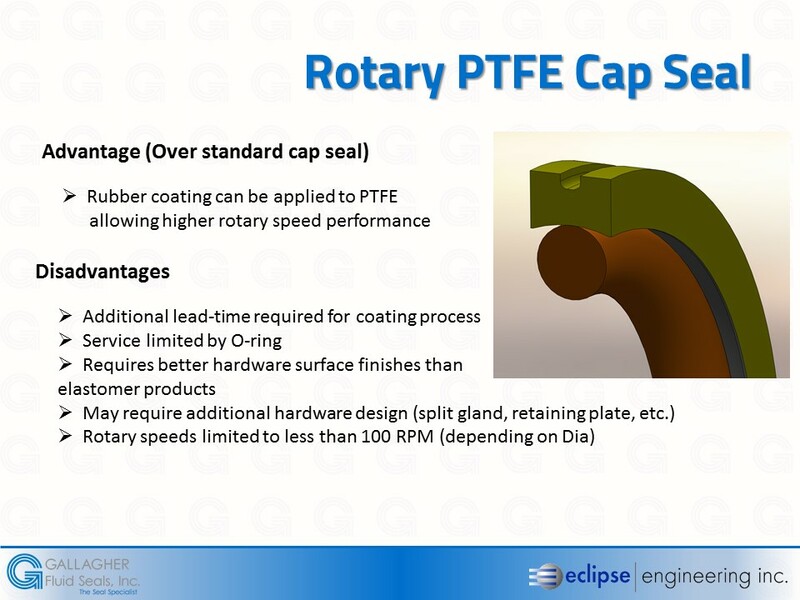 This video is a recorded webinar discussing rubber energized rod or piston seals, and the advantages and disadvantages to using some of the most common seal profiles. 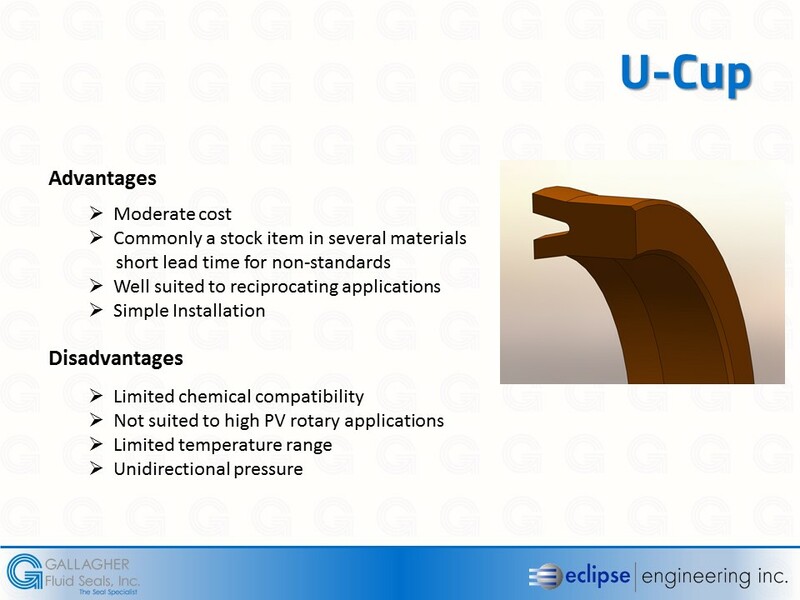 This webinar is presented in conjunction with one of our trusted partners, Eclipse Engineering, Inc.
Eclipse Engineering, Inc. is a designer and manufacturer of high performance engineered polymer solutions. 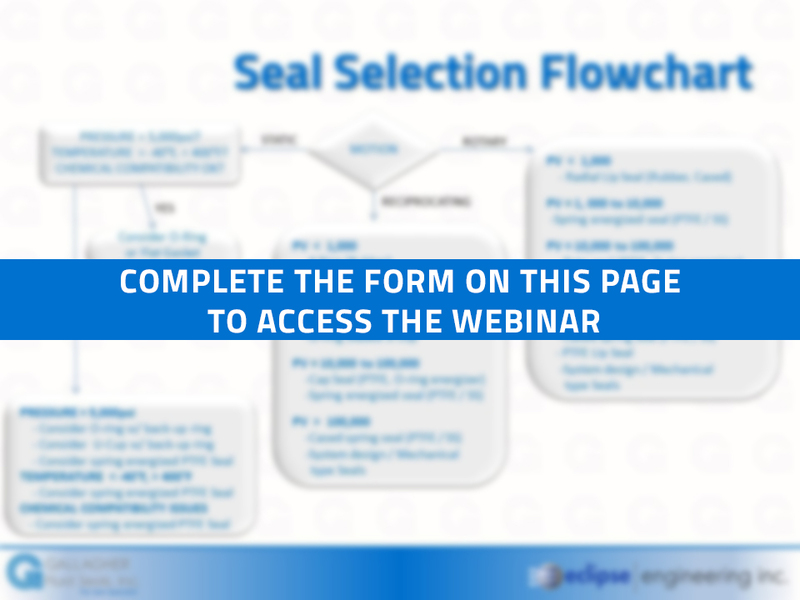 Fill out the form below to watch the webinar today!